Drivers shopping in downtown Columbia this holiday season are being encouraged to use the new mobile parking app instead of using change. The city of Columbia and the Parkmobile app are releasing a promotion code for drivers to use for parking in downtown Columbia. The one-time code “gift16” gives drivers one hour of free parking while waiving the 45 cents transaction fee. The code will be valid from Nov. 5 through Jan. 1, 2017. 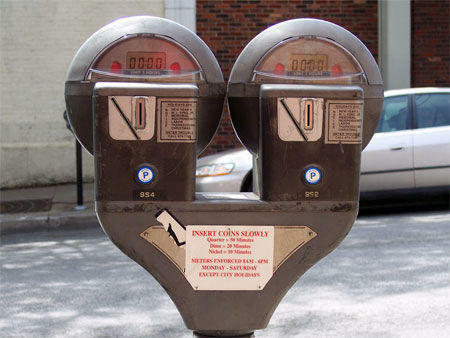 The city of Columbia took in nearly one million dollars in parking revenues from January to August 2015 according to a parking system and enforcement report released last week. That’s more parking revenue than in all of 2014. 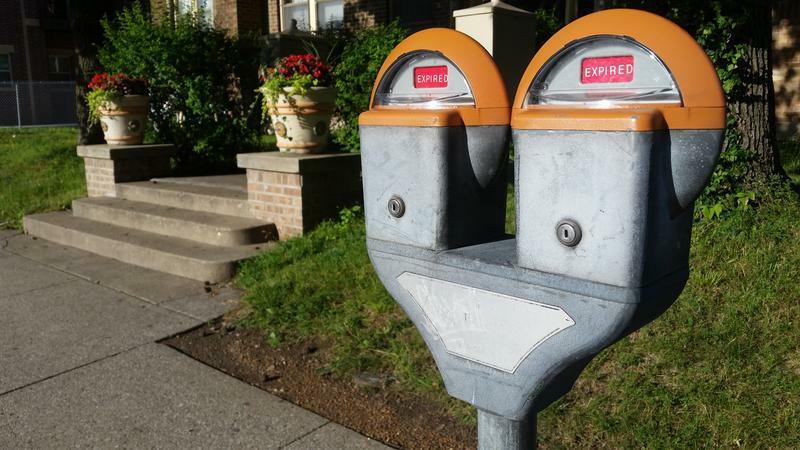 Some 10-hour parking meters off Locust Street, Second Street and parts of Broadway will soon have permits available for $35 a month. The Columbia Public Works Parking Utility department is installing 50 new parking meter heads that accept electronic payments. The Columbia City Council passed parking-fine rate hikes as part of the annual budget for 2015 last night. 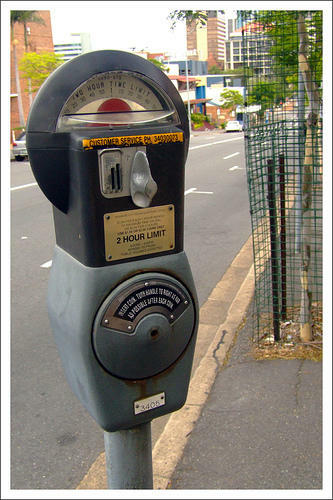 The decision increases initial parking fines to $15 in un-metered locations and to $30 in metered locations. 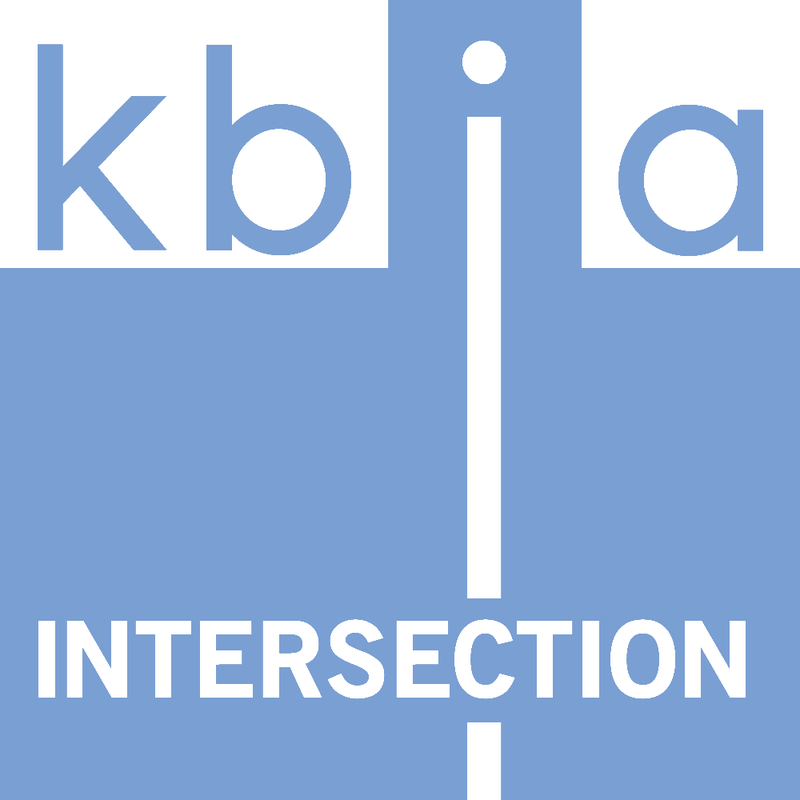 The city projects that the new fines will create $320,000 in new revenue. Columbia’s new Short Street parking garage opened this Tuesday, but workers are still constructing nearby buildings. 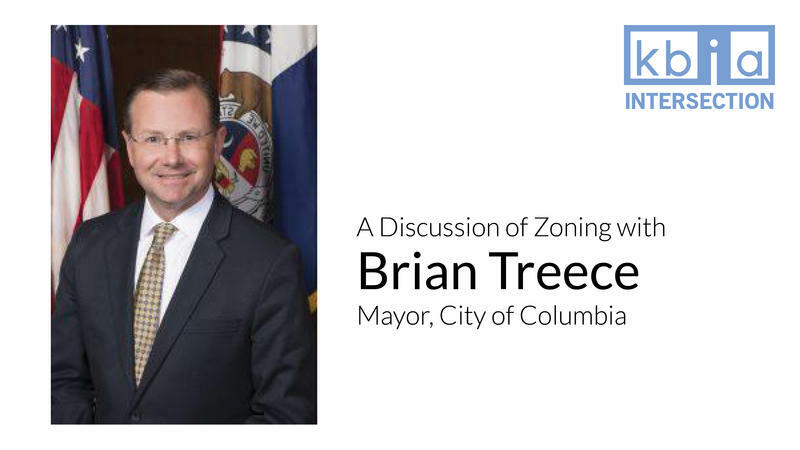 This fall, the cost of parking in downtown Columbia will increase -- but access to public transit will as well. 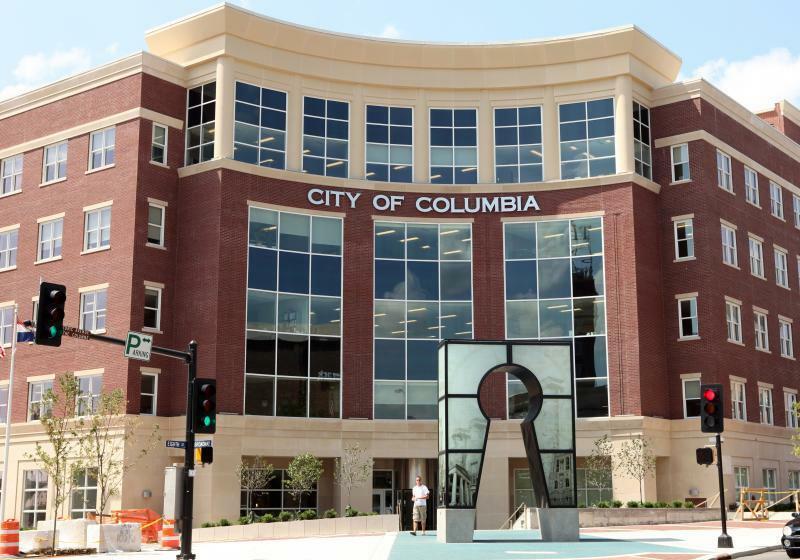 Columbia City Council members last night amended the city code to raise parking rates for both unmetered off street facilities and metered parking in the MU campus area. The amendment will go into effect October 1. Meter prices on campus will increase from 75 cents per hour to $1 per hour. Parking pass prices will go up $10 a month but parking permit consumers will have an unlimited bus pass included in their monthly rate. Columbia Public Works is using a new form of technology to enforce parking regulations. 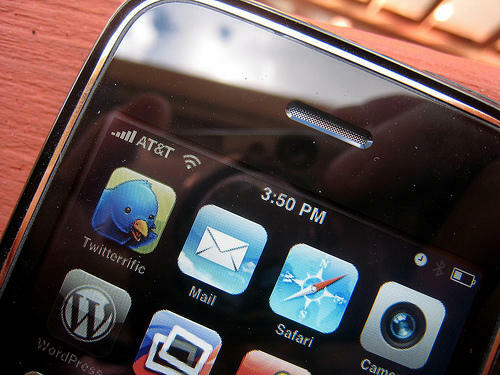 The department has started using smart phones to document parking tickets, correspond with other agencies involved in issuing the tickets, and to take photos of the parking violations. This technology will replace the currently used devices which use outdated technology and have caused complications in communication. Columbia Parking Supervisor Tanner Morrell says the phones are simplifying the communication between the agencies involved in issuing tickets. Columbia’s Commission on Cultural Affairs is considering a proposal to increase the funding for the Short Street Parking Garage sculpture, "Tidal Murmur." The additional money would be used to pay for specialty LED lighting for the sculpture. Chris Stevens, manager of the Office of Cultural Affairs, presented the proposal from artist Beth Nybeck. He says that the extra money would help to improve the project.